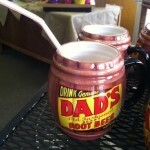 We’re gearing up for Father’s day with cute keepsake containers. 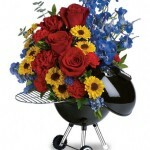 Whether your dad likes to spend the day on the water, off-roading, grilling out, or just sipping on a root beer float we can make a beautiful arrangement for him to show how much you appreciate him. Father’s day is Sunday June 15th. 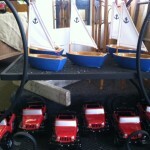 Call today to guarantee your container is still available. Previous post: Summer Specials are back!!! Next post: Spread the word… Summer specials are back!! !